Education is the doorway to freedom, democracy and development. 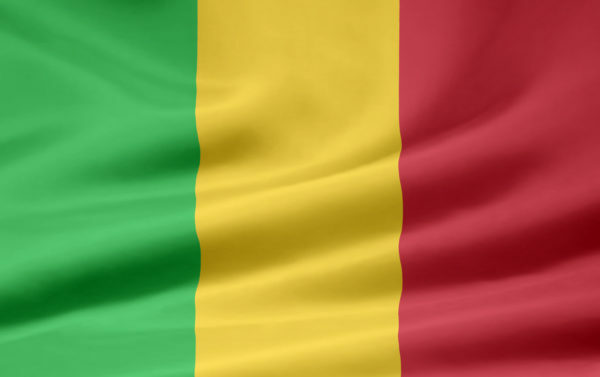 The project focus in Mali is on the age group three to 15 years. It supports initiatives to prepare under five-years-old children for successful entry into primary school. Initiatives to prevent early school leaving and initiatives that significantly improve the learning environment for children between the ages of six and twelve and promote the transition from primary to secondary education. Strategic partnerships and innovative financing models are an essential pillar of future education policy.